Mr. Morshed stayed very close to Bongobondhu. 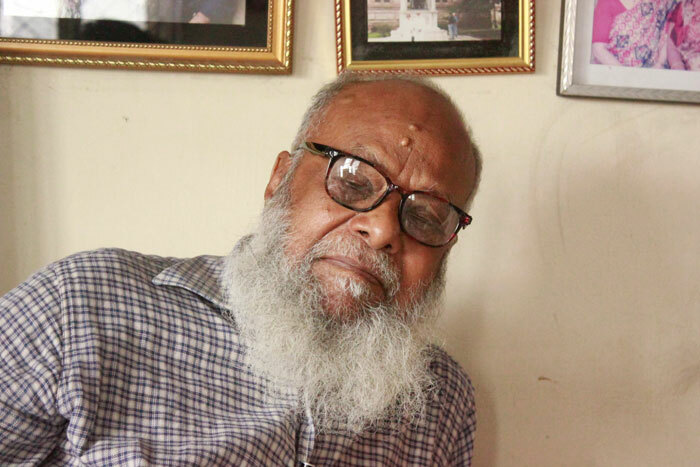 On the saddest night of Bangladesh’s, when the Pakistani military started the first step of genocide, almost everyone went undercover except Haji Golam Morshed. He was arrested along with Bongobondhu Sheikh Mujibur Rahman on the midnight. He was held prisoner at The National Assembly Building at first, then at Cantonment and in Dhaka Central Jail for the rest of the time. Before releasing him on November, he was immensely tortured by the Pakistani oppressors.